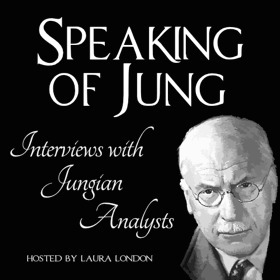 Podcast interview with Laura London from the Speaking Of Jung website. This interview – #3 in the series – largely centres around Frith’s book Bees, Honey and The Hive, and covers many Jungian topics in the process. 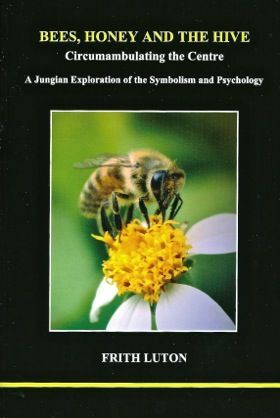 This interview referenced Frith’s earlier work and past lectures on the topic Bees, Honey and The Hive: Circumambulating the Centre.